I host several podcasts. I record them at my home studio, and they are available on iTunes, Stitcher, and Android Podcasting apps! Take a listen, and tweet me what you think! 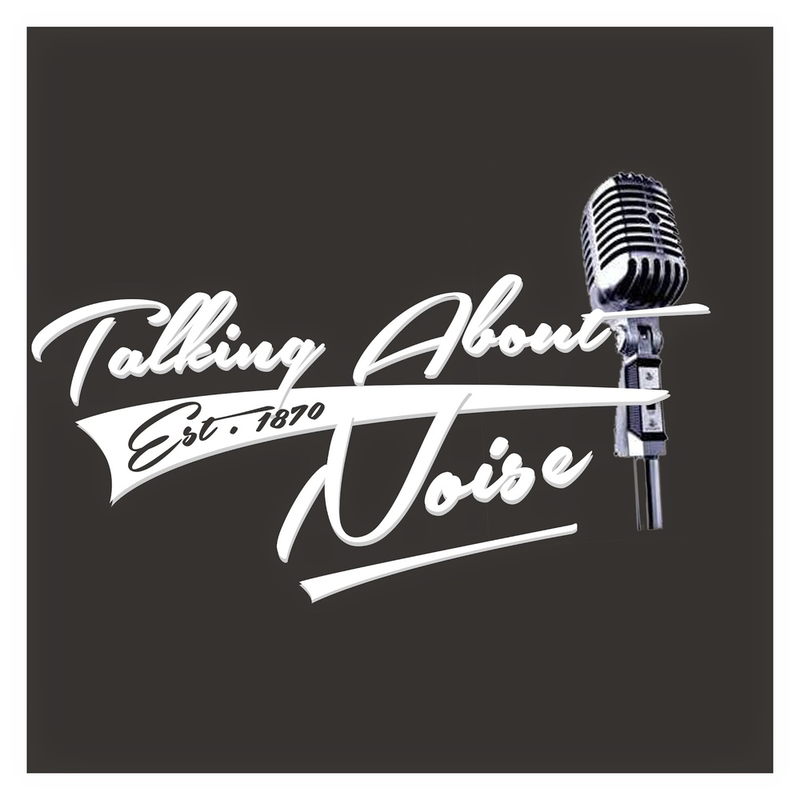 I'm one of the co-hosts for the new Audio Show Talking About Noise. We talk about songwriting, arranging, and production of music! One More Time is an Audio Show devoted to helping the music teacher and the parents of music students. I sometimes interview music teachers, sometimes it's just me. It's always helpful and inspiring!